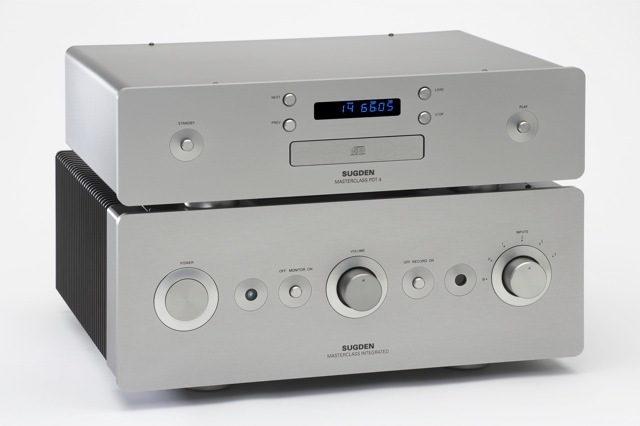 Rescuing music from the technology of compact disc is an art form and the Sugden Masterclass PDT-4 Precision Digital Transcriptor (compact disc player) is the consummate artist.The Masterclass PDT-4 is the ultimate seamless fusion of digital and analogue technology creating ‘Simply More Music’. From the retrieval of the Bits from the disc through the decoding, filtering, shaping, digital-to-analogue conversion and analogue output, ultimate care is taken to reconstruct the original performance.There are no spuriae infesting the power supplies and a special suction loop filter is employed to remove HF noise from the analogue signal prior to the analogue output stage. Separate transformers are used to power the digital and analogue circuitry and there are no fewer than seven regulated and conditioned power rails.These power supplies include two current shunt rails for the discreet component Class ‘A’ output stages. The PDT-4 has facilities for digital out and balanced analogue output (XLR) as well as asymmetric stereo (Phono/RCA) outputs. 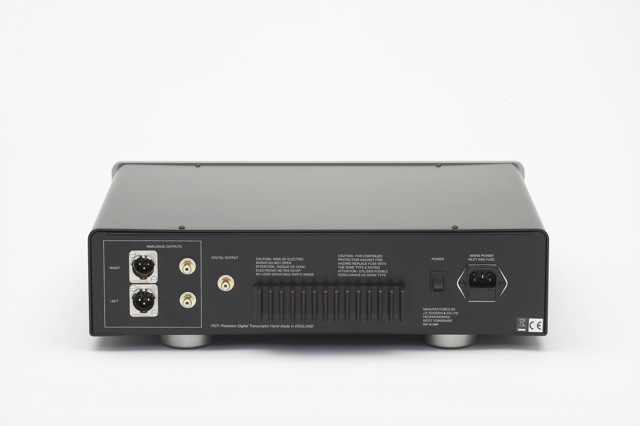 The compact disc has the potential to satisfy the most sceptical music listener but it needs treating with care to optimise performance; that care is built into the design and accomplishment of the Masterclass PDT-4 Precision Digital Transcriptor. Outputs – One line level output, one balanced output and one digital. Front Panel Controls – Input selector, standby, next, play and load. Remote Control – Direct track access, repeat, store, random, play, pause, stop, load, previous, next and search. Display – Track, repeat, store, random, play, pause, previous, next, search, track time and CD length. CD Compartment – Accepts both 12cm and 8cm CD and CDR discs. Frequency Response – 20Hz to 20kHz +/- 0.5dB. Signal to Noise – >90dB. Emphasis – 15/50us switched automatically. Overall Dimensions (including terminals) – 110mm x 430mm x 330mm (HWD). Recommended Retail Price – AUD$ – No longer available. 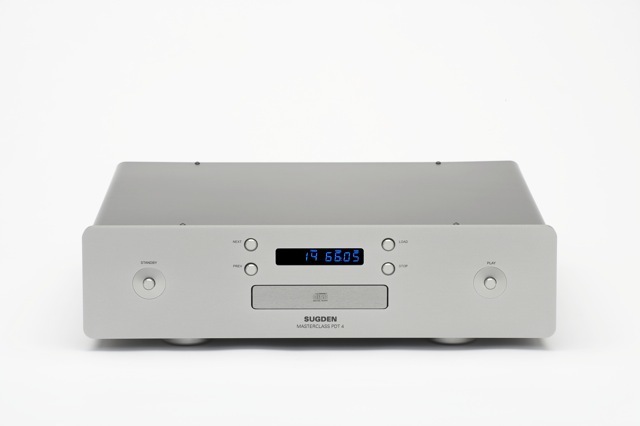 Sugden Masterclass PDT-4 Precision Digital Transcriptor & Sugden Masterclass IA-4 Pure Class ‘A’ Integrated Amplifier.